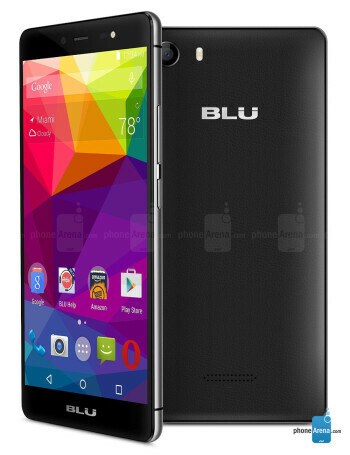 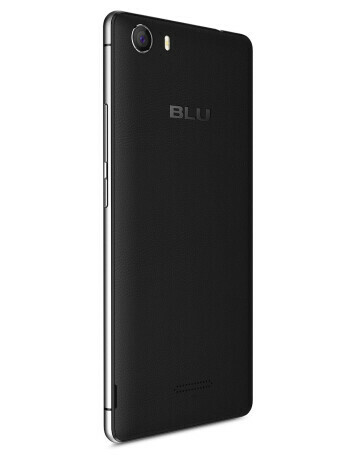 The BLU Life One X (2016) is a dual-SIM phone with a 5.2-inch 1080p display, 13-megapixel main camera and a 5-megapixel selfie unit with flash on the front. 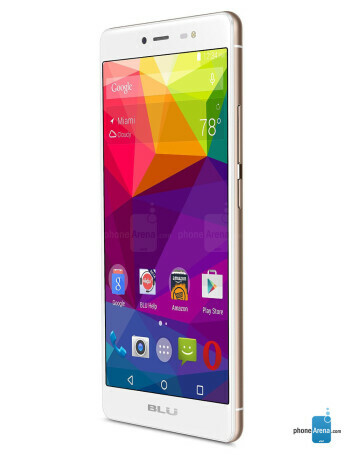 The device is powered by a MediaTek MT6753 octa-core chip clocked at 1.3-GHz, 2GB of RAM and 16GB of storage. 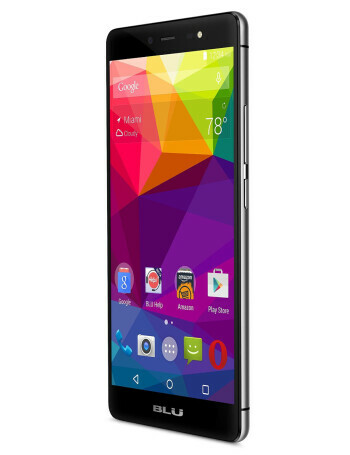 The latter can be further expanded via a microSD card.